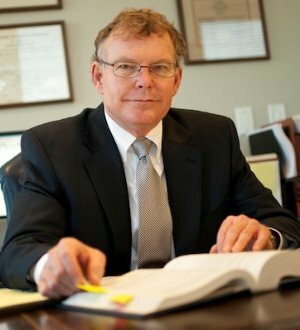 H. Brewton “Brew” Hagood has been with the firm since his admission to practice law in 1978. He concentrates his practice primarily in the areas of construction litigation, mediation and arbitration, commercial litigation, insurance litigation and probate and estate litigation. In his construction practice, Brew has substantial experience representing private and public owners, condominium associations, architects, construction managers, contractors, subcontractors, suppliers and their insurers or sureties in construction-related matters and litigation. He is an arbitrator on the American Arbitration Association panel and also serves as a mediator facilitating the resolution of disputes. In his business and commercial litigation practice, Brew has represented owners, shareholders, partners and members of a wide array of businesses to assist in the resolution of disputes among the owners. In his probate and estate litigation practice, Brew has represented beneficiaries against personal representatives or trustees in breach of fiduciary and accounting claims. Brew received his Bachelor of Arts degree in History from the University of South Carolina and his law degree from the University of South Carolina. He maintains the highest professional rating in the Martindale-Hubbell Law Directory and has been recognized by Super Lawyers and The Best Lawyers in America©.